Greetings one and all! I hope you are doing well and enjoying the initial sights and sounds of spring. No doubt, you have a long list of Spring chores to tackle at some point. But this morning, I invite you to take a deep breath, pour a cup of coffee or hot tea, and relax. A wee rest is good for the body and soul. This past weekend, I presented several programs on various aspects of caregiving. As always, I met delightful people who are knee deep in the journey of caregiving. They shared poignant, personal, and powerful stories that highlighted important lessons learned along the way—insights that resonated with everyone in attendance. 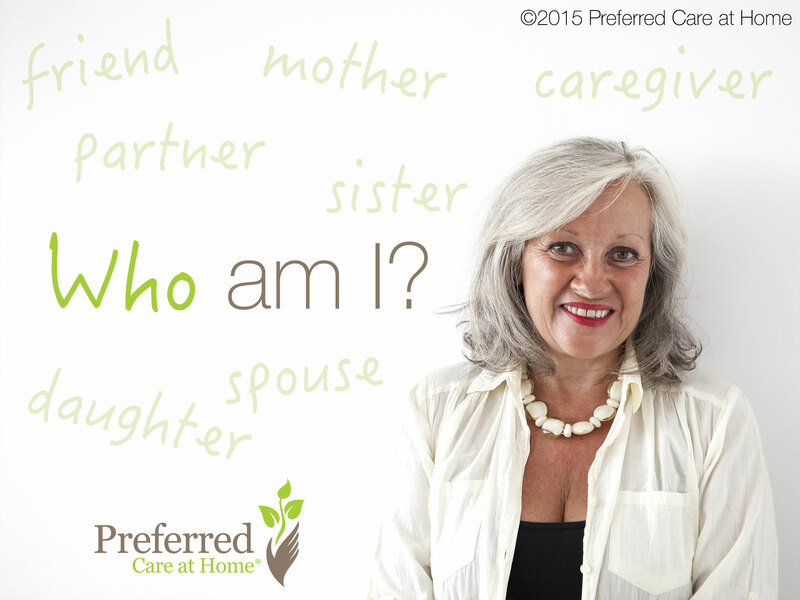 It’s not surprising that our intimate roles play second fiddle to our caregiving roles. Just consider for a moment the possible roles and responsibilities often assumed by informal caregivers (family members and friends): personal hygiene, transferring, dressing, meal preparation, administering medications, household chores, transportation, filing insurance claims, paying bills, grocery shopping, companionship, scheduling medical appointments, filling prescriptions, communicating with other family members and friends, pet care, yard care, child care, etc. Granted, this list is far from comprehensive, but it serves to highlight how and why we lose ourselves in the midst of caring for our loved ones. We become too busy to BE with the ones we love! Step 2: How much time is required to complete these tasks? Step 3: Which caregiving activities could be delegated to other family members, friends, or professionals thus allowing additional time to be with the care receiver? Step 4: What are the things that only you as the daughter, son, mother, father, spouse, or partner can offer the care receiver? Step 5: Are you willing to delegate some of the tasks of caregiving in order to reclaim your intimate role? The reality of caregiving is this. Many people can address the “to dos” of caregiving—the daily tasks that consume a tremendous amount of time and energy. Although important, the tasks of caregiving pale in comparison to the fleeting moments intentionally shared by family and friends—the intimate moments. If we are to care well and be well over the course of the journey, we must always remember who we are and what we are about. Yes, we are called to be caregivers. But, we are so much more. We are brothers, sisters, mothers, fathers, spouses, friends, partners, grandparents, aunts, uncles, sons, and daughters. As such, we have unique gifts to offer along the way. So, let’s remember who we are. Embrace the moment. Embrace our loved ones. Are you a family caregiver looking for more resources to equip you? Visit Preferred Care at Home’s Family Learning Center for free online modules and subscribe to the Senior Home Care Blog to stay up-to-date on Jane’s posts.